There was a little ghost like about the McDonnell F-4 Phantom 11. It's huge bulk, a hunched shape that exuded a wrestler's strength, the upward slant of it's wingtips contrasting sharply with the acute droop of its tailplane, all gave it a menacing appearance which some would call outright ugliness but most would call rare beauty. 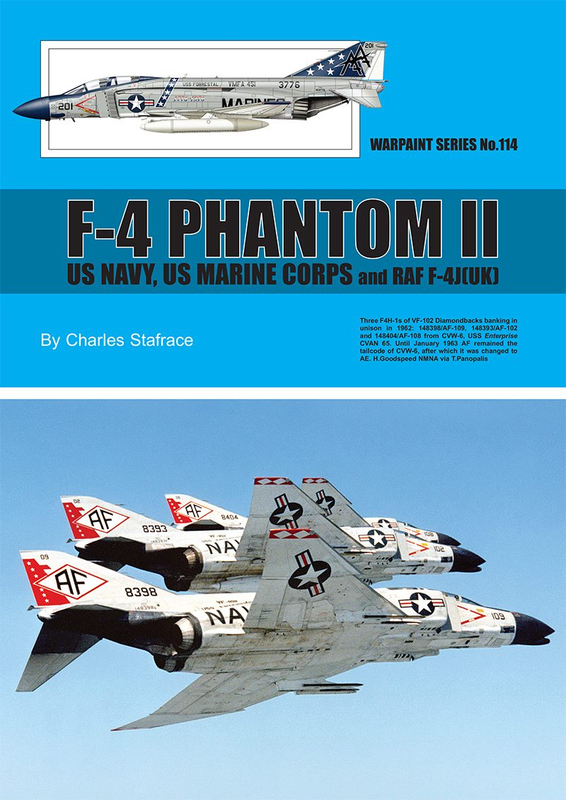 This latest Warpaint Book written by Charles Starfrace describes in detail the development of each Phantom 11 version flown by the US Navy and US Marines, as well as their operational service, especially their contribution to the US effort during the Vietnam War. 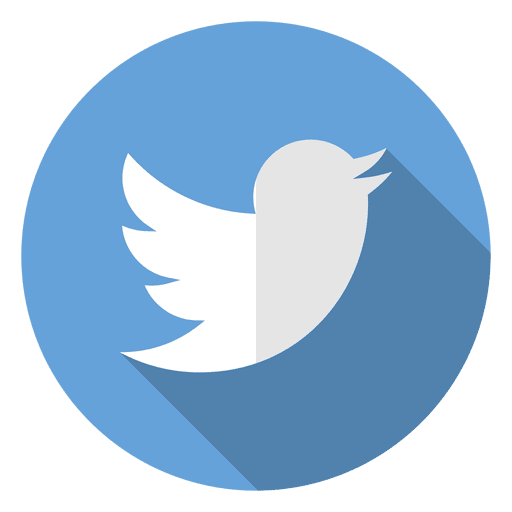 The book contains no fewer than 242 photos, the vast majority of them in colour, and is superbly illustrated with twelve pages of colour artwork as well as detailed plans of the US Navy and Marines versions.